The notion that bigger air conditioners are better is misguided. Sure, larger units are generally more powerful, but greater capacity backfires. Oversized systems tend to turn on and off more frequently and develop electrical problems. In turn, they have more demanding AC repair needs and greater energy consumption. Choosing the right AC size involves a lot of considerations. For starters, think about equipment capacity with the room’s square footage in mind. Also, factor heat sources into your decision because they naturally raise your space’s level of temperature, which would, in turn, make your AC’s job harder. NATE® certifications exist to validate the competency of HVACR technicians. Certified professionals have been proven to demonstrate adequate real-world knowledge of certain fields, like air conditioner installation. If you hire someone who doesn’t hold such advanced credentials, there’s no guaranteeing faultless workmanship. Any installation-related error can translate into inefficiencies and breakdowns, which are risk factors for premature AC failure. Routine maintenance is a prerequisite for HVAC longevity. Any air conditioner, regardless of the brand or price, requires scheduled inspections, regular tune-ups, and timely repairs. Otherwise, you can’t catch red flags early and head off issues. Poor maintenance would certainly cut your air conditioner down in its prime. 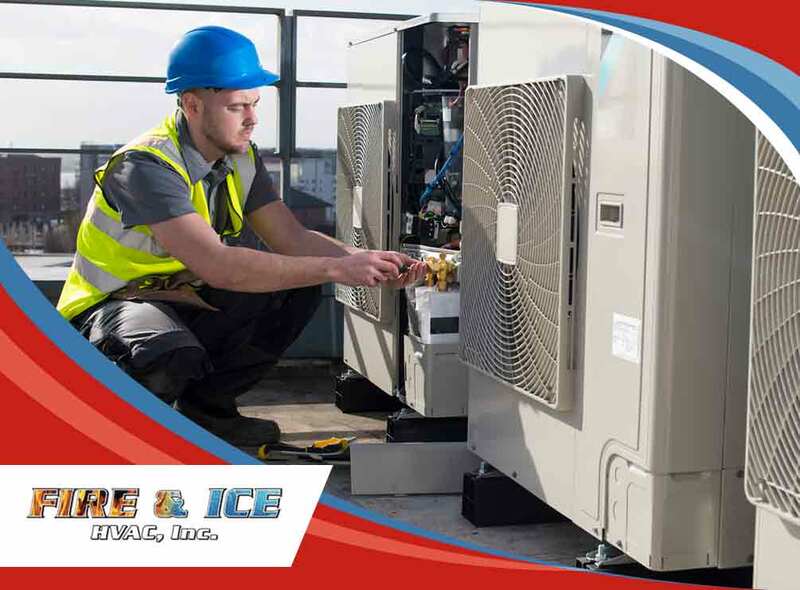 Fire & Ice HVAC, Inc. is home to NATE-certified AC repair technicians in Gainesville, VA. We provide preventive maintenance services and attend to emergency AC problems. Call us at (703) 496-5527 or fill out this form now to discuss your AC needs and maximize your cooling system’s service life.